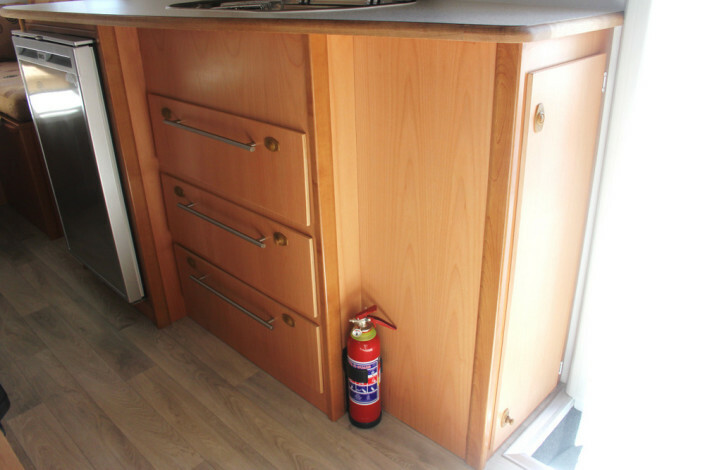 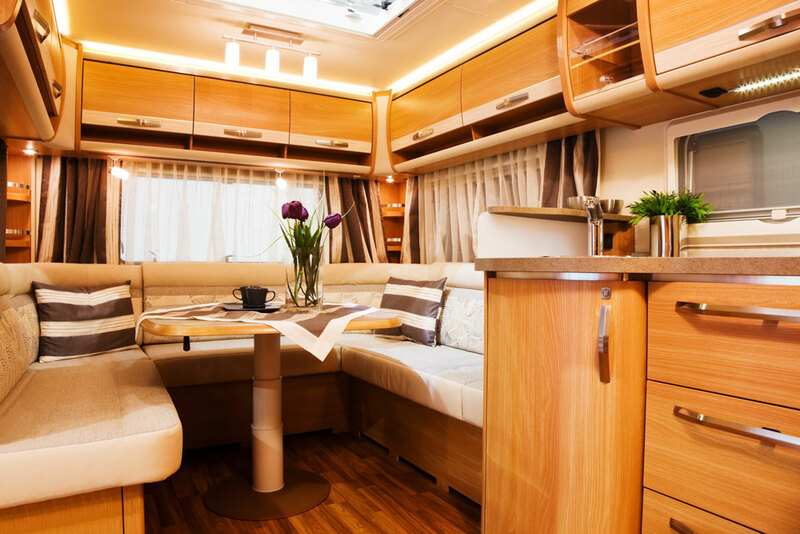 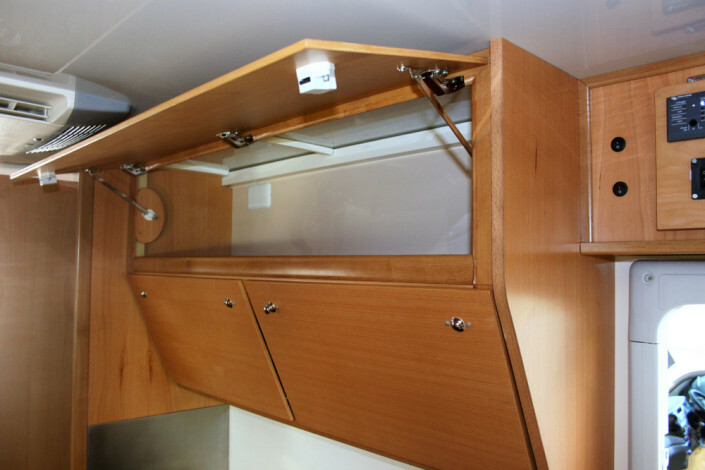 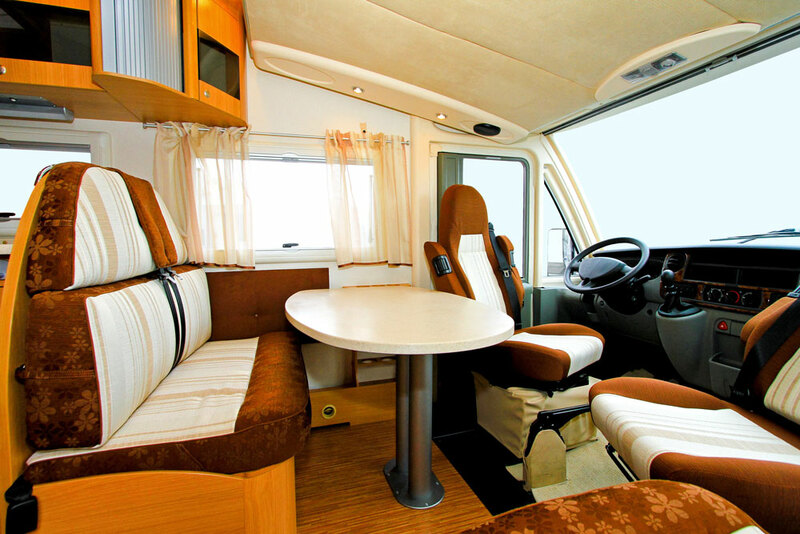 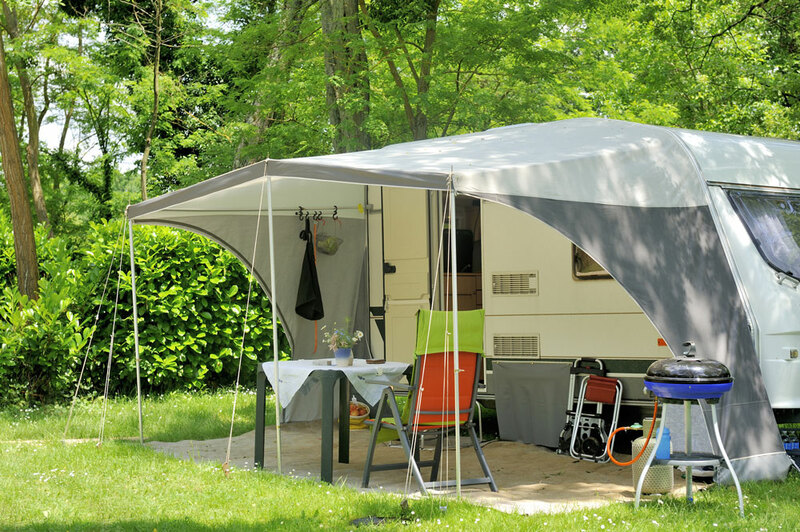 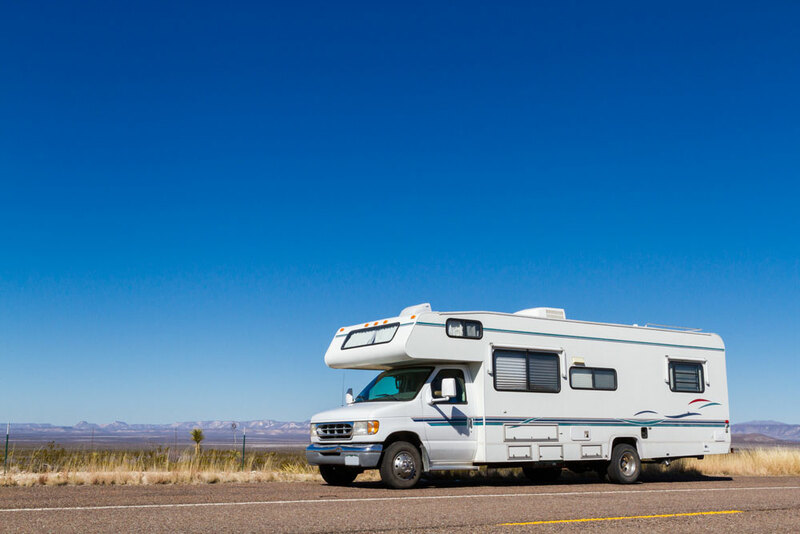 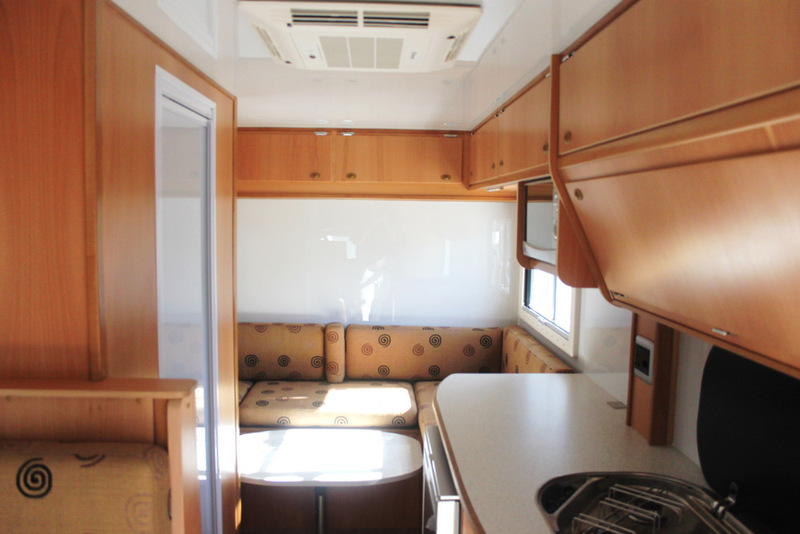 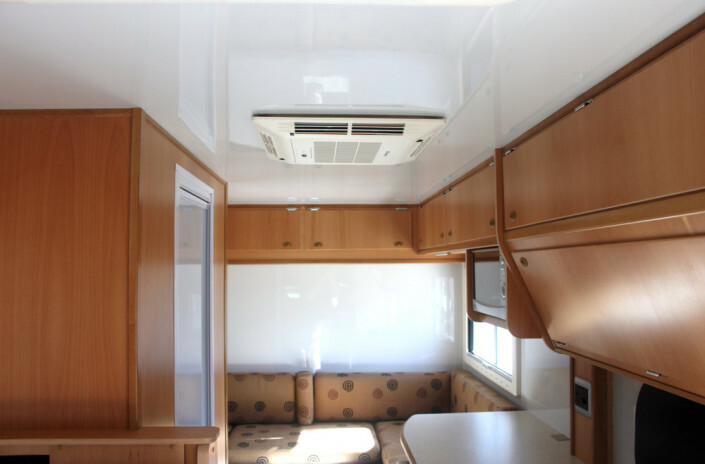 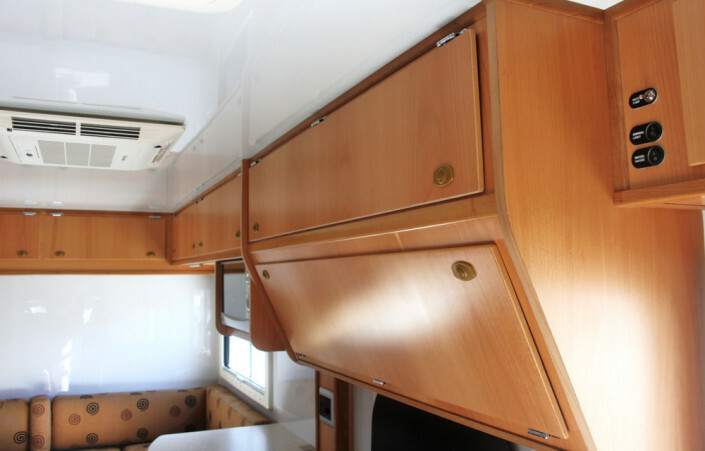 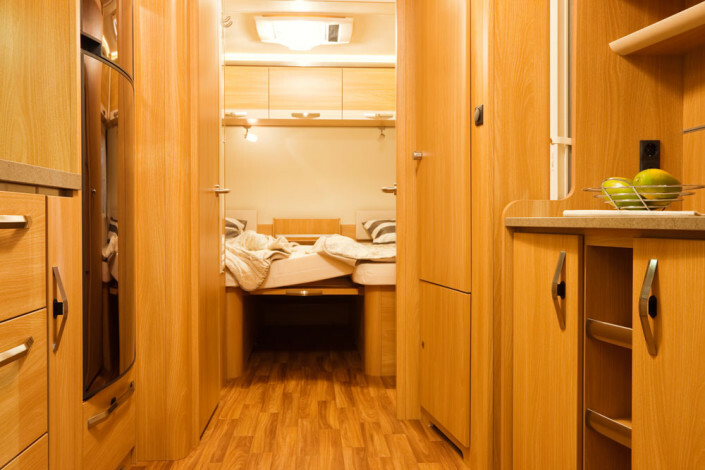 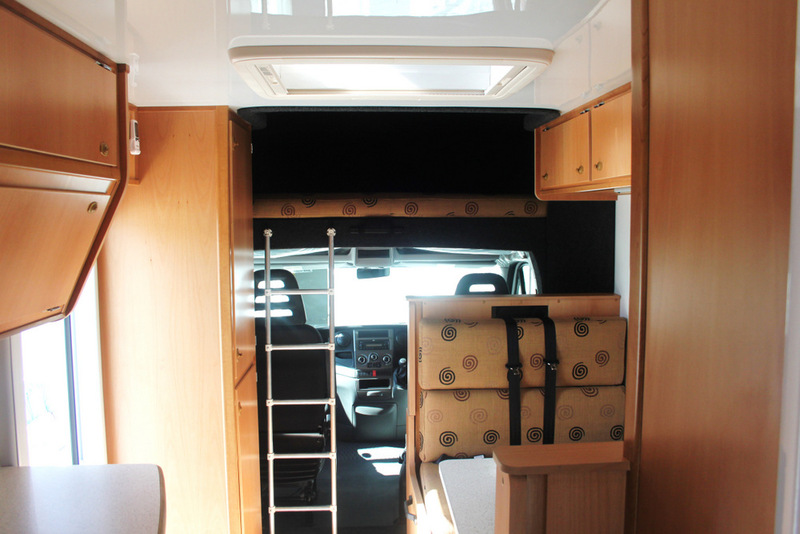 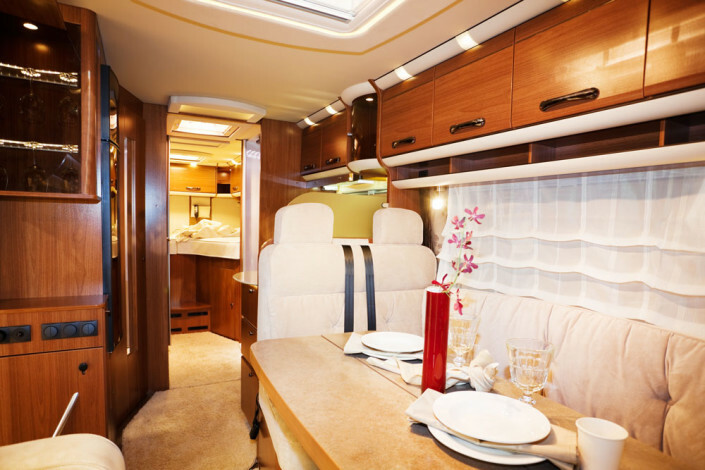 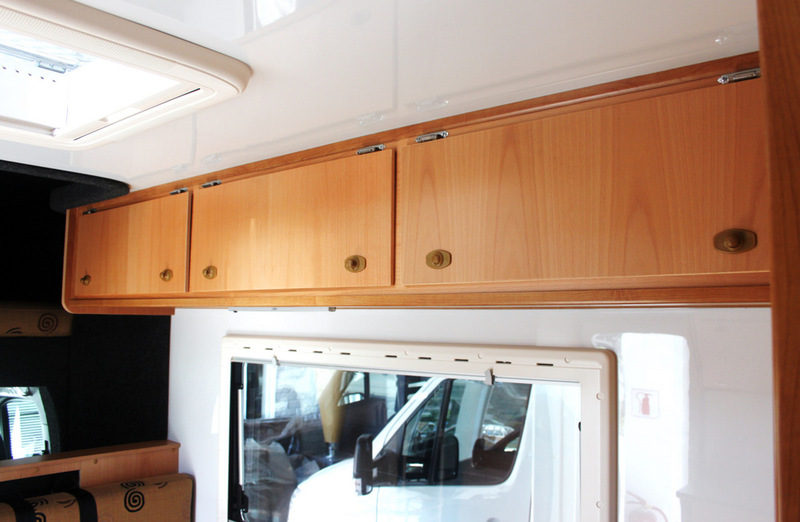 Veneer Concepts is the preferred supplier to many Motor Home builders. 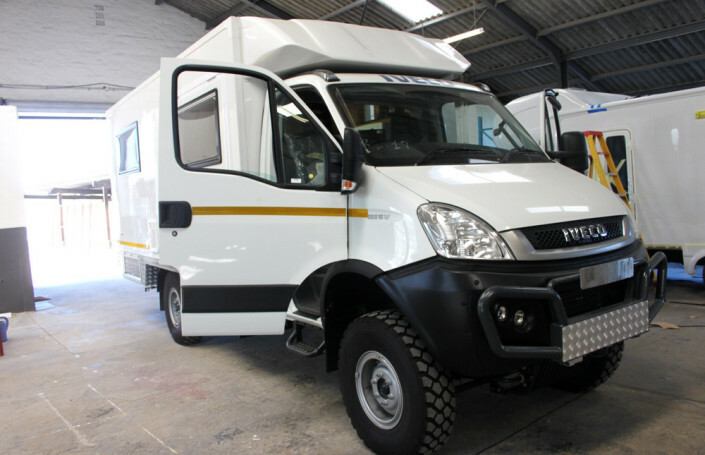 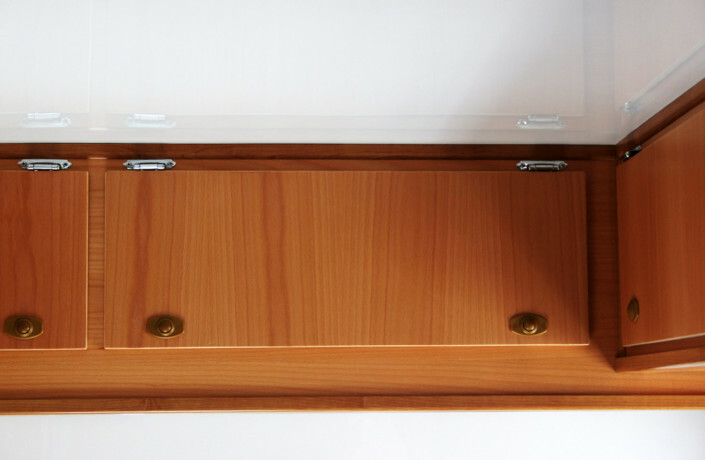 We supply and press according to our customers requirements. 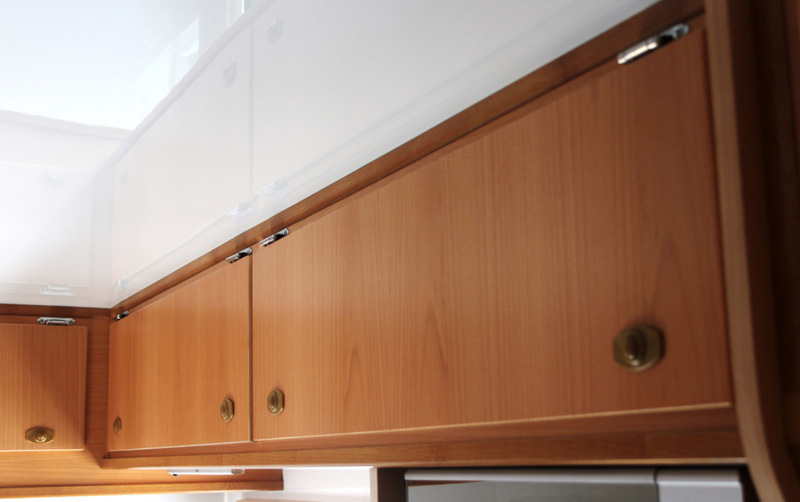 We have many years of experience in the sourcing of our customers board and veneer needs in this specialised field.